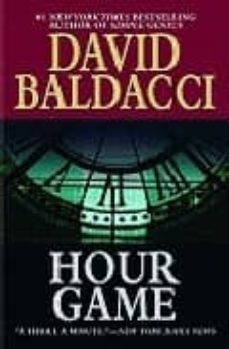 A duo of private investigators are after a flamboyantly enigmatic copycat killer in this thriller by bestselling author David Baldacci. Ex-Secret Service agents turned private investigators, Sean King and Michelle Maxwell have been hired to find evidence exonerating a handyman accused of burglarizing the local bluebloods. But this case is overshadowed by a series of mysterious deaths in their small Virginia town. The overwhelmed police chief is soon forced to rely upon King and Maxwell's assistance in tracking down a serial killer who imitates the styles of several of the world's most notorious serial killers, but makes his own mark by leaving a watch by each body.